Need your items sooner? We offer a variety of our products in multiple fabric options on Amazon with 3 day processing times and rush shipping options. Go to Amazon.com and search "Little Moose By Liza". How to order: Please select your fabric choice in the drop down menu and then the sheet size of your choice. If you do not know what selection to choose feel free to message me and I will get back to your right away. Or you can select "Custom Bassinet" and leave your dimensions in the notes to seller box and we will customize the sheet to fit your mattress. We offer: A variety of sheet sizes to fit your bassinet. We specialize in custom sizing for unique bassinets, vintage cradles, etc. We make halo bassinet sheets, guava lotus sheets, arms reach sheets, stokke mini sheets and bedding, leander cradle sheets and bedding, heirloom cradles sheets and bedding, joovy sheets, 4moms breeze bassinet and play yard sheets, bjorn travel lite sheets, moses basket sheets and any other size bassinet or cradle. Don't see an option for your bassinet? Just message us and we will make a custom listing for you! We offer many different products including minky blankets, changing covers, crib bedding sets, boppy covers and much more in other listings message me if you have trouble finding them. See sizing and descriptions below. Please read entire listing for a full understanding of our product. 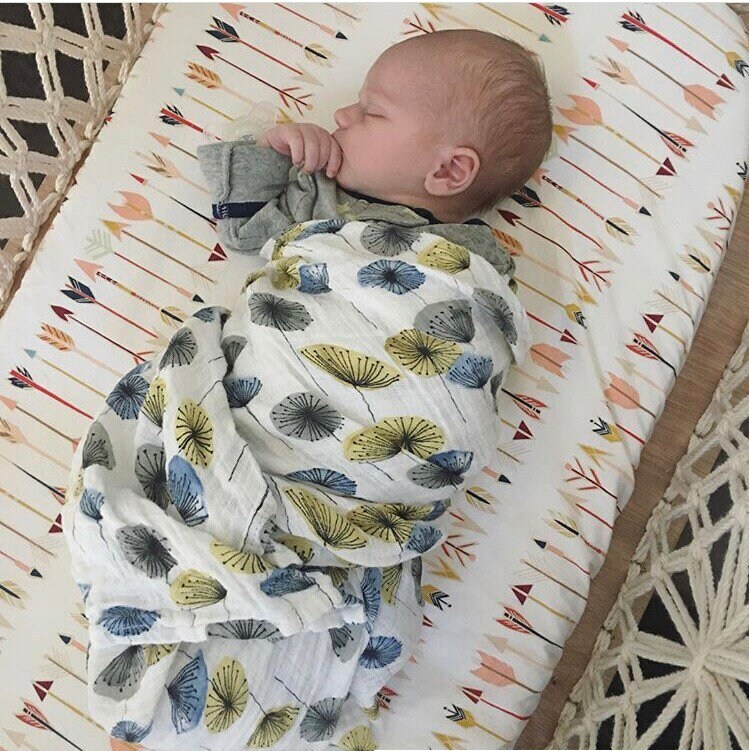 Mattress Dimensions (if yours are different please specify in the comments section at checkout), please message me to confirm the sizing of your bassinet if you are unsure. Or leave your mattress dimensions in the "notes to seller" box and we will be sure to customize the sheet to fit your bassinet. Thanks! Very happy. Already put in a follow-on order. Loved our custom bassinet sheets. They worked perfectly. This Etsy shop went above and beyond to make sure the sheets fit our bassinet mattress perfectly. Very impressed with the quality of the fabric and craftsmanship. Great product, shipped on time.